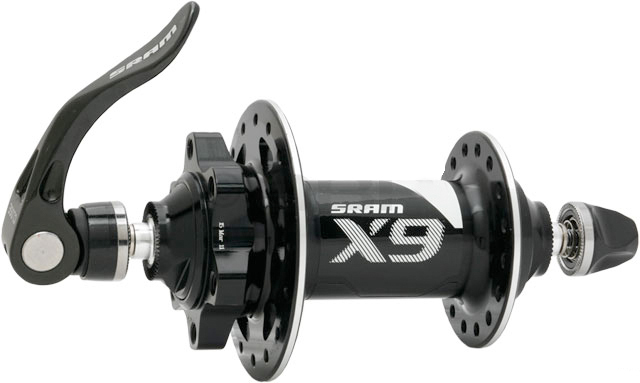 The SRAM X.9 Front Disc Hub features super smooth, high-precision cartridge bearings in a lighter upgraded hub. Extra machining sheds weight while preserving proven SRAM reliability, design quality, and performance. Compatible with IS 6-Bolt disc brake rotors.